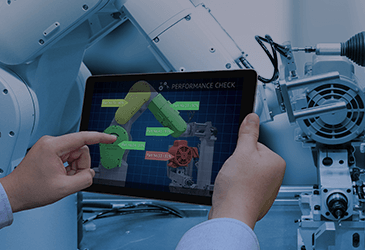 Transform the way the tools are manufactured with IoT. Read this article to understand the possible use cases of IoT in manufacturing companies. 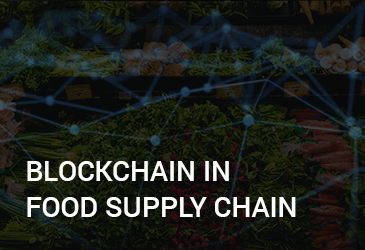 Supply Chain Blockchain has the potential to enhance the food safety by making the system more transparent, auditable, and traceable. 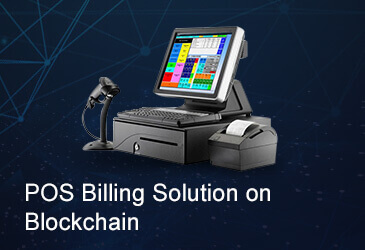 Blockchain can transform the Point-Of-Sale Billing Solution. 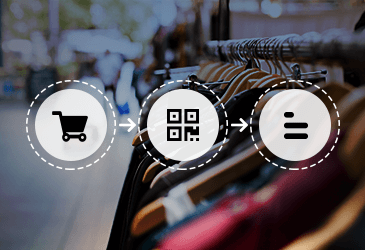 Information related to billings, taxes, customer’s ratings, orders and inventory can be stored securely. 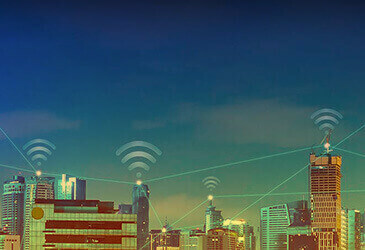 The Internet of Things is transforming our day-to-day lives. Understanding how internet of things work with the help of an example. 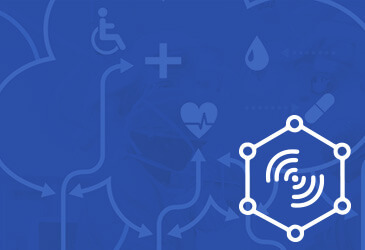 The emergence of the IoT have the potential life-saving applications within the healthcare industry by collecting data from consumer wearables.